Today’s podcast is technically #135, though it is the third relaunch since I started podcast September 1, 2014. For a while I branded the podcast under my publishing company, Monument Publishing, but the podcast is more appropriately “training grounds for action,” as the ministry’s purpose suggests. 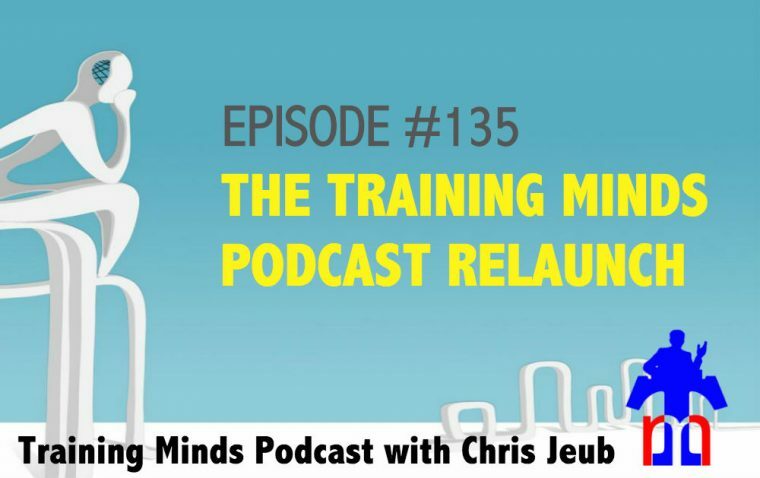 Today, I will discuss the meaning behind the idea of Training Minds, what the organization does for young people, and how the podcast will be an extension of the good work the ministry does.